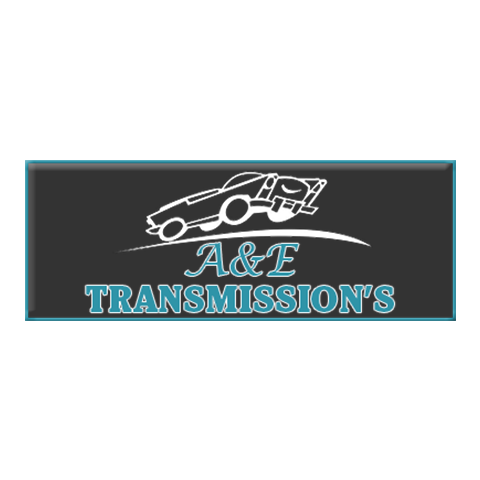 A&E Transmissions and Auto Repair has been providing the Waxahachie, TX, and surrounding areas with reliable transmission and auto repairs. Our hardworking and honest team has nearly 30 years of experience working on vehicles and transmissions so there isn’t an issue we can't fix. 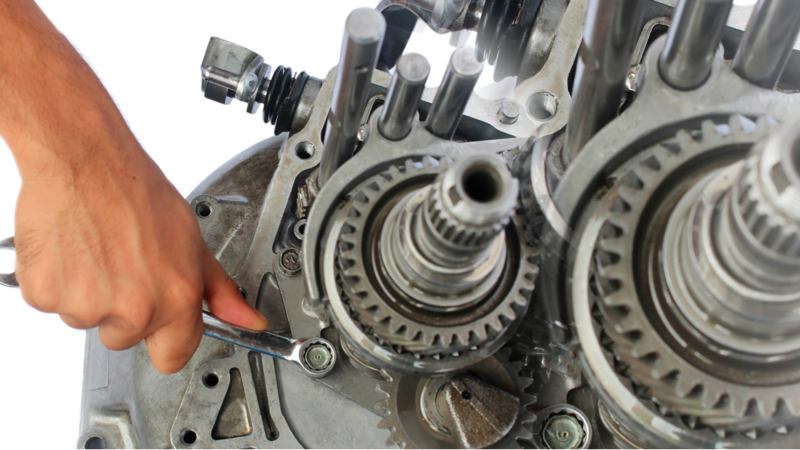 We specialize in repairing transmissions for both manual and automatics, whether it be rebuilding, servicing, repairing, or just transmission fluid and filter changes. Also, we service and repair fleets and even school buses. Plus, we're proud to offer discounts to military members, first responders, and seniors. Contact us today.